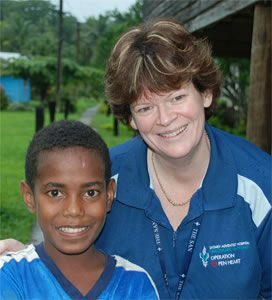 Melanie was first involved in 1992, when she volunteered as a nurse during a visit to Fiji. Some years later, Melanie became the first (part-time) employee with Open Heart International. 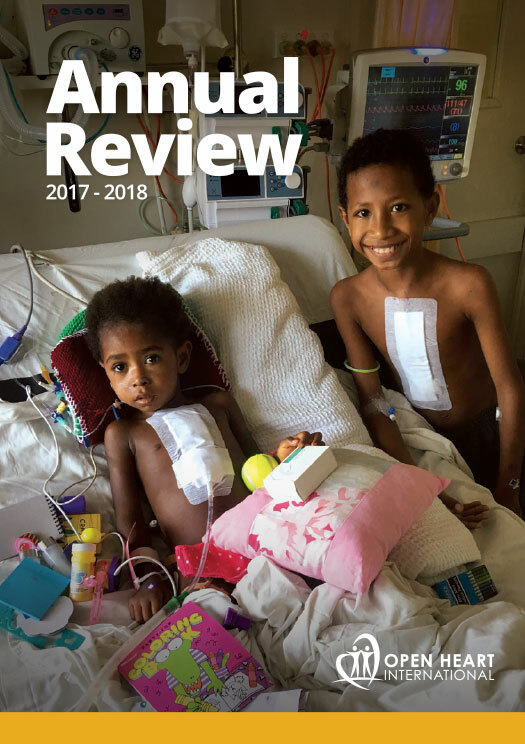 While she returned to nursing duties at Sydney Adventist Hospital, her passion still remained the Fiji cardiac project, which she had been appointed as the coordinator for in 2002. Melanie continues to lead the organisation’s work in Fiji, and has also led teams to Vanuatu. Melanie is the Flow Manager atSydney Adventist Hospital.